We are pleased to announce the addition of Paola Chapman to the LUXE Properties Team. 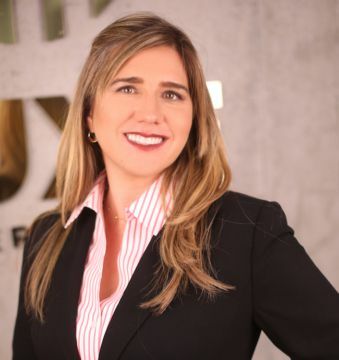 Paola is excited to bring a fresh perspective to South Florida’s real estate industry. In doing so, Paola draws upon both a Master’s Degree and a Bachelor’s Degree in Business Administration; certification as a Paralegal; and of course as a licensed Real Estate Associate. Paola leverages her in-depth personal knowledge of the Miami area – her home for more than 14 years. Of particular interest to her are condo properties in the neighborhoods of Edgewater, Midtown and Morningside. When she is not working, Paola likes to spend time with her family and friends and loves to cook and work out, she really enjoys the simple things of life. She likes to give back to the community by serving people with less economical resources. Paola is a native Colombian and speaks both Spanish and English fluently. She also knows some basic Portuguese.